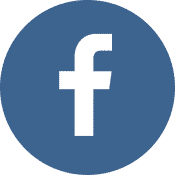 When planning a wedding on the Outer Banks of North Carolina, there is no other location that can compare to The Pavilion at Pirate’s Cove. Our destination, nestled near the Roanoke Sound, is the perfect setting for your wedding, reception or both. We are one of the only waterfront facilities equipped for large or small crowds with plenty of room for special guests. 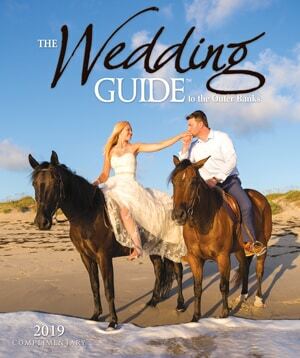 This Outer Banks wedding venue is also available for many other types of events, such as corporate retreats, reunions, community/charitable benefits, galas, proms, art shows, and flea markets! 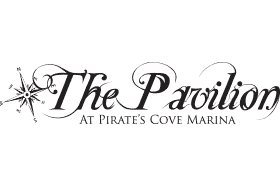 No matter what the occasion, The Pavilion at Pirate’s Cove Marina is the perfect destination to provide you and your guests a truly unique and memorable occasion.